Carmel has joined with 75+ area church for something unique! 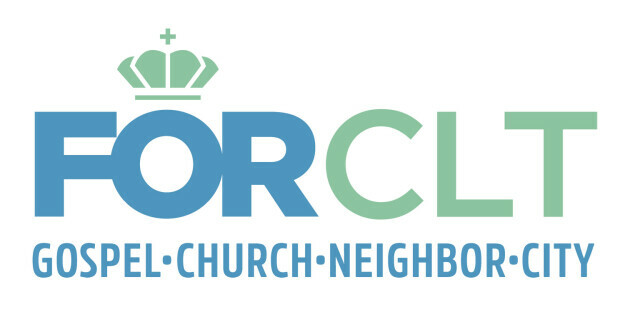 For Charlotte has worked collaboratively with local church leaders (including Pastor Alex) to develop a unified sermon series for September for our city! The team has also prepared lessons to complement the sermons that will be used in our Adult Discipleship Communities (produced by the American Bible Society). Don't miss the FORCLT series! We also have one more FOR planned for October 7. Click here for details.